The most popular question among cryptocurrency holders sounds like this: Can I hold the most popular coins and tokens in one place and not have to worry about security? Of course, you can. Sounds impossible? 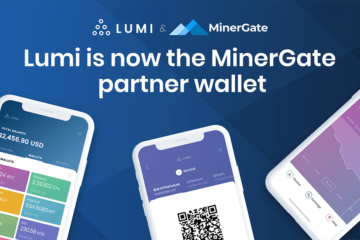 Lumi is the most secure, easy-to-use crypto wallet that suits both new and advanced users. It bundles a user friendly design and high-end functionality that stands out among all of the other existing crypto wallets. 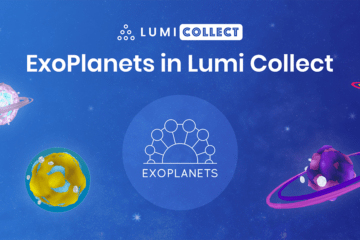 For the purpose of making wallet even more useful, the developers have integrated the TOP tokens into Lumi wallet and continue to add more and more of them. For now iOS users can hold, send and receive Bitcoin, Ethereum, EOS, TRON, ICON, OmiseGO, Binance, Loopring, Status, Ethbits, Populous and VeChain. Our team takes into account that many users want to save time and make token and coin holding simpler. You can add several tokens at the same time and hold them or conduct transactions. Thinking of users, we have introduced an option that allows you to select which tokens are displayed by default and hide the rest of the tokens if it is necessary. We respect your opinion and now you can test the web version and leave your feedback. 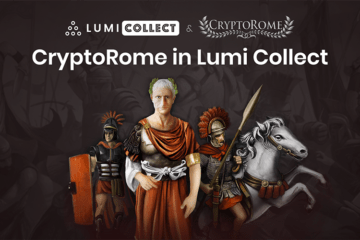 Such opportunities make Lumi wallet 100% client focused. The Lumi team is developing and improving the wallet for all kinds of users’ needs. They continue to add new tokens and features that make our wallet secure and easy-to-use. In addition, Lumi dogs will keep you from getting bored! They always let you know about all the lumi news and useful information. You can find them on Twitter. Follow Lumi on Medium, Twitter, and Reddit to get more knowledge about the cryptoworld.